We have now hit March, OK only just but I’m working on being more organised this year. 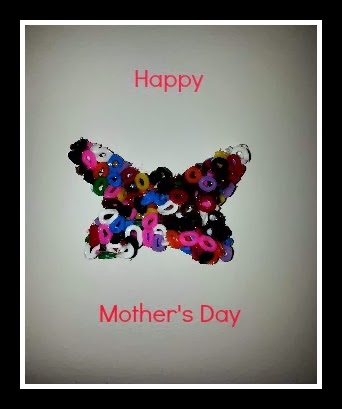 This month is mother’s day so why not make your own cards instead of heading to the shops. I love Hama Beads however at 4 Emmy gets bored with them and mid way through adding them to a peg board she will tip them out onto the table and give up. To start, line your baking tray with grease proof paper and then oil the inside of your cookie cutters with olive oil, vegetable oil or similar – this is to help ease your finished master piece out again. 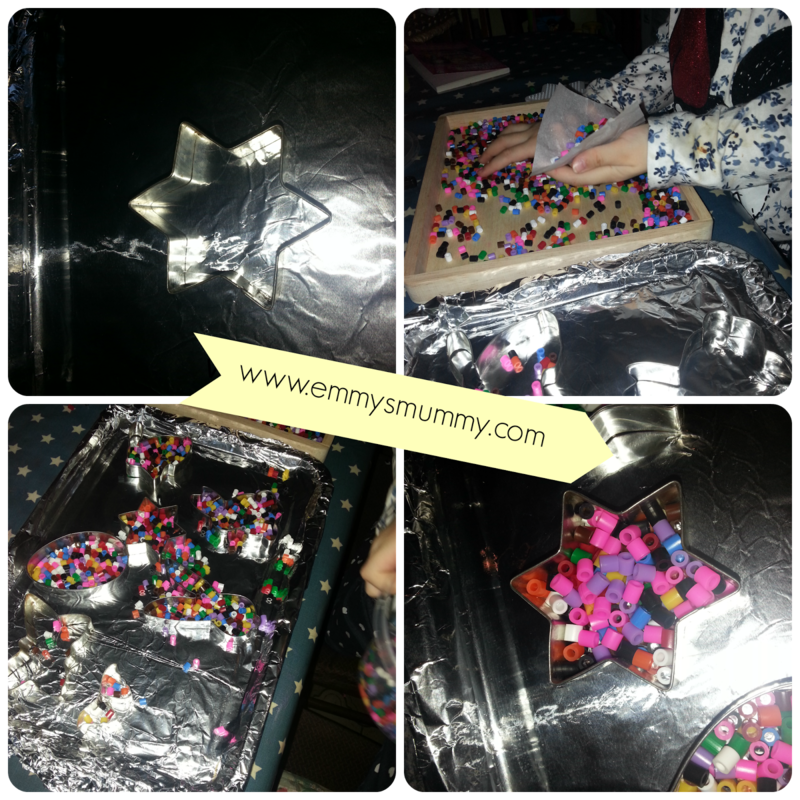 Place the cookie cutters onto the grease proof paper and half fill with Hama Beads – the great thing about this craft is it is very simple, takes only a few minutes and my 4 year old doesn’t have time to get bored. 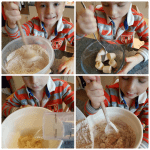 Place the baking tray into a preheated oven for around 4 minutes (it doesn’t take long at all!). Keep watching you can see the beads melt together. Remove and allow to cool – be careful the metal cookie cutters will be VERY hot. Once cooled ease out of the cutters (it can be a little tricky) then glue onto the card using a glue gun (super glue will also work). Leave to dry then write your card. A pretty mothers day card with little effort at all. wow that card looks amazing… I haven't used hama beads in years…I must do! I never thought of using them this way, that's a really cool idea. 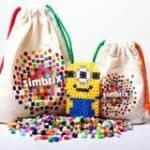 We have lots of hama beads,could give it a go! Love your card! I had forgotten all about Hama beads and the creations that unfold with using them. 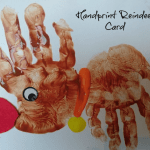 My toddler is still too small but this is a great idea for home made cards with my niece and nephew! What a lovely idea – my son has some of these beads but won't sit very long with them! I love a homemade card on Mother's day! hama beads. 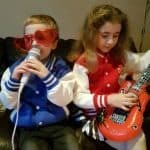 how could i avoid buying them for my girls for so long!? 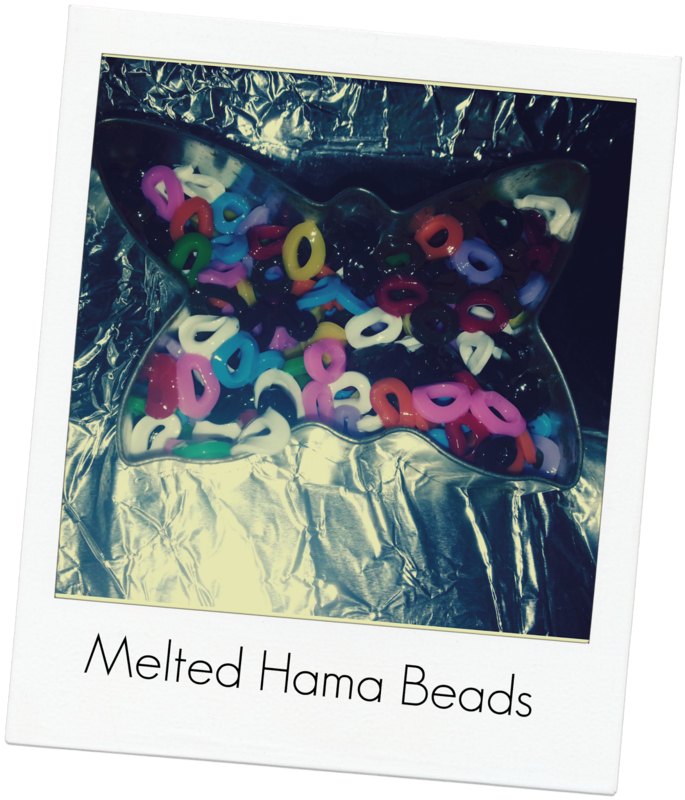 We love our hama beads, I never thought about melting them into shapes… fab idea! Great idea, so simple but really effective! 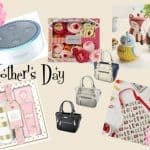 Ooh Mother's Day – can't wait! These look lovely. Hopefully in a year or two my children will be able to make me something like this…..
How lovely. I love projects that don't give them a chance to get bored. I've never tried Hama beads. 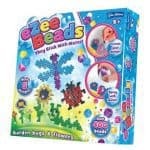 I'm tempted but a little warey after the mess caused by Aqua beads!